As we find ourselves almost a year into the two-year negotiation process sparked by Theresa May’s signing of Article 50 last March, UK SMEs trading internationally cannot afford to wait any longer to assess how the UK leaving the EU could impact their businesses and livelihoods. 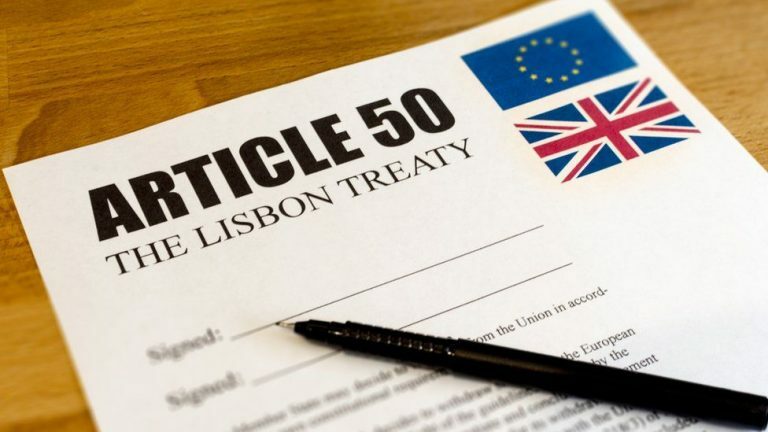 Whilst there is increasing likelihood that EU member states will agree to a “transition” or “implementation” period, extending this phase until the 31st December 2020, be under no illusion, as of 23.00hrs on the 29th March 2019, there will be changes that present risks for UK businesses and these need to be identified and mitigated now. The Export Department has devised an assessment framework that we use to ascertain an SME’s exposure to risk based on their current international operation; remembering that Brexit impacts the UK’s trading both within and beyond the EU. We then work with each company on an individual basis to help devise contingency plans that serve to lower or indeed mitigate certain risks posed by the Brexit process. Our Brexit Impact Assessment involves a maximum half-day fact-finding session, followed by a write-up period. Our deliverable to you is a detailed written report highlighting your areas of vulnerability and recommendations for addressing these. This is a customised process, recommendations are based exclusively on your business and the potential challenges you face. For further details of our Brexit Impact Assessment, simply email us today at Contact@ExportDept.co.uk or call us on 01793 493468, and we will get right back to you.